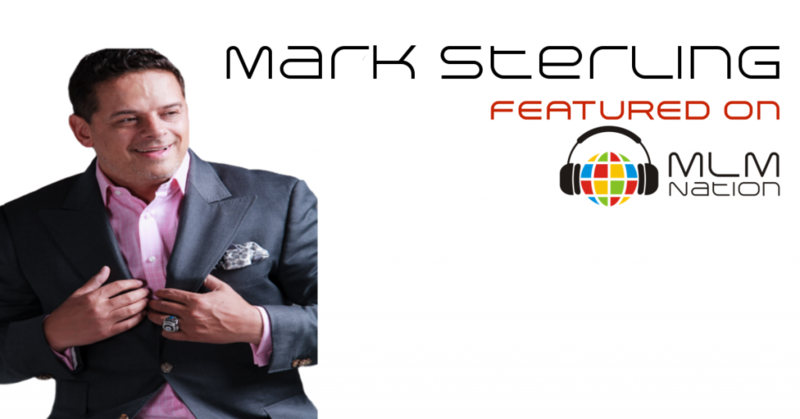 Before Mark Sterling discovered network marketing, he was an IT consultant that provided services for Fortune 500, Government and International clients. Today, he has over 14 years of MLM experience and is the top earner at his company. Throughout the years, Mark has been mentored by the industry’s top leaders and he has turned that experience to help many team members earn 6 figure incomes. He has grown organizations in dozens of countries and trained on multiple continents. Mark’s immediate goal is to assist 100 families in creating six figure residual incomes. He strongly believes that through FAITH, hard work and persistence, ALL things are possible.